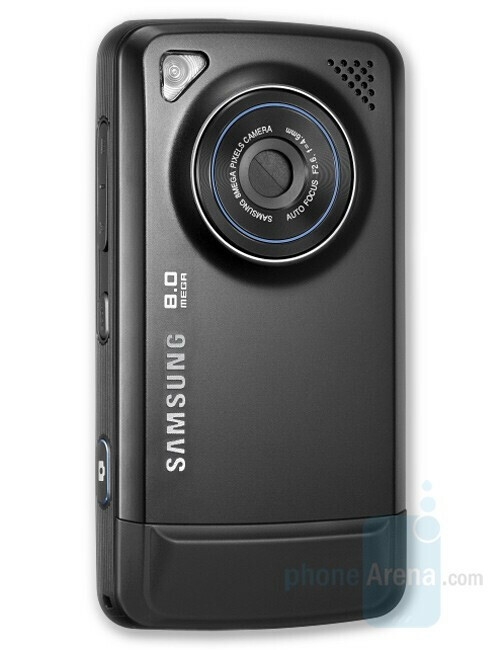 This article has been updated on November 3, 2008, adding Sony Ericsson C905 and Nokia N82. Unless you’ve been living in a cave for the past few years you have probably noticed that the camera has become one of the key selling points of feature phones. More and more customers are focusing asking “How many megapixels“ before they inquire about anything else. However, as we found out in our cameraphone article, the resolution does not necessarily determine the quality of the pictures, only their size. In a crowded market place of 8 megapixel shooters things can get complicated because, at least in theory, the results should not be much different. Nevertheless, specs are nothing but numbers on a piece of paper and a camera’s true quality is only shown in results. 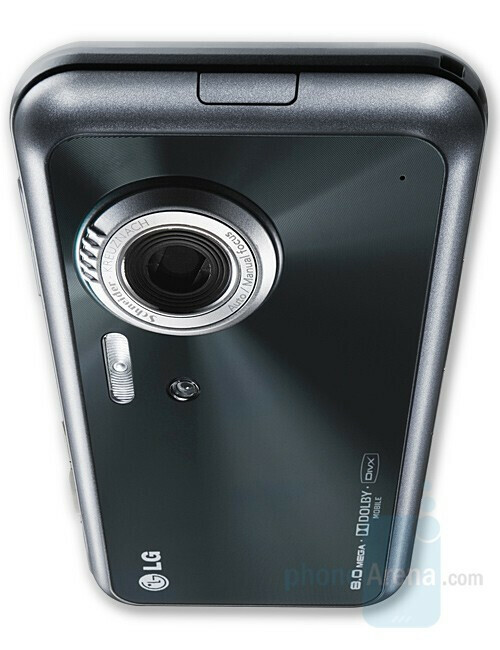 With another big name entry into the 8 megapixel market, the Sony Ericsson C905, and since the results of our last showdown were less than impressive, we’ve decided to broaden our scope and add the winner of our 5-megapixel comparison, the Nokia N82 as well as a point-and-shoot camera. 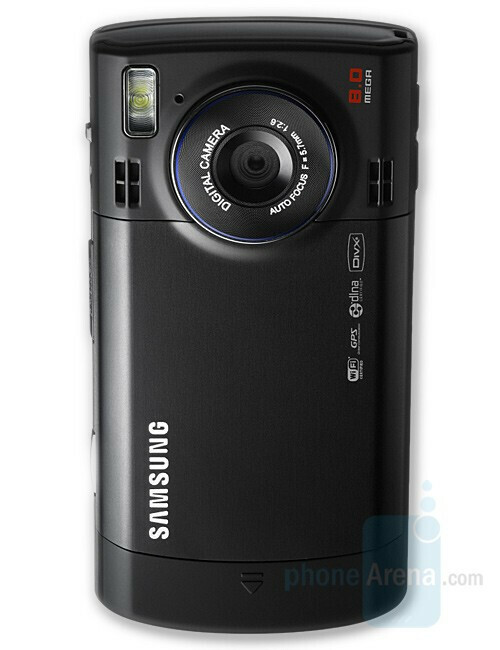 • and Canon SD870 IS – an 8-megapixel pocket camera with no phone capabilities. 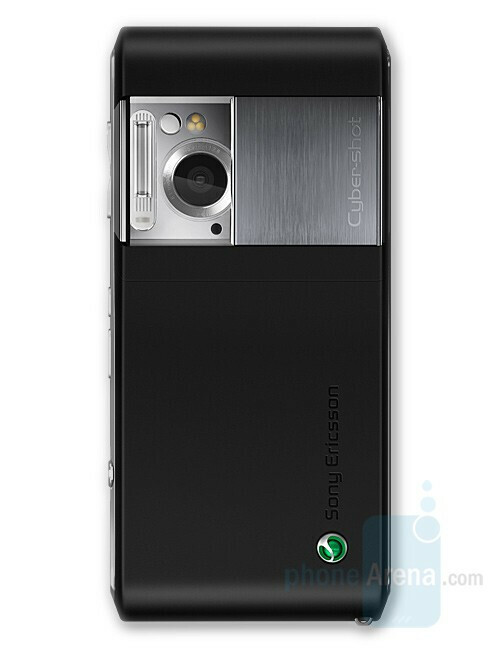 *The tested C905 is a press sample provided by Sony Ericsson. If we get a newer version with better performance, we'll update our comparison. We will test and see how the phones perform in various environments: bright daylight, when the flash is needed, capturing illuminated objects at night and close-ups (macro). In each category, besides the original photos (without any image processing) we will show you a 100% crop as well, which will make it easier to compare the quality of the images from the different cameraphones. This will also allow for a more comprehensive inspection of the detail level and the color reproduction as well. LG renior is the best among them all except it has a weak flash. Sorry i'm french! But i'm not agree with you! Press the first icon in the upper right on Renoir, registration takes a second better than the Pixon try! It would be nice if you rated the best of the bunch based on JUST the camera. I mean it is a cameraphone comparison after all. So what are you doing on this site? Go to gsmarena or try to be polite. PA is so bias against LG... it's obvious Renoir is the best in this comparison! Pixon has much less detail and pictures are blurry in comparison. Hello?? You're using C905 with an old firmware! Audio and video in kc910 is out of sync.see video2 of Renoir.It's very bad. I don't believe Renoir has such weak flash. I guess it's necessary to choose the right shooting mode. E.g. if you shoot with SE k810 in auto mode with flash almost all pictures are VERY dark. When you select Night Portrait everything is super! For me its between the innov8 and the C905, the innov8 is huge, but it has everything i want. The C905 looks better (is smaller) but lacks some essentials. I have an N95 now, and symbian os on it is not the greatest, I've been very bored with it and its not thorough enough. What should I get? No touch screens for me, don't like the whole sensativity factor. Bulky Symbian innov8 or sleek lacking function C905? INNOV* isn't bulky if you compare it with the C905 it's just longer that's all and the build quality is better in the INNOV8. Picture saving time will be greatly improved(shortened) if you use external memory. The best is Renoir but phonearena.com just loves Samsung more!!! See this:http://www.gsmarena.com/8_megapixel_grand_shootout-review-296.php The winner is: LG Renoir! Now it’s available gsmarena’ s comparison, the FACTS are VERY DIFFERENT...you are sooooo comics phonearena! Cheers! funny how different sites post different opinons, statistics and facts on the same phones. anyone suspicious? what ever u all saying 'bout the using old software,not using right mode and so on,i don't think they r so stupid to become unfair!i really interest for c905 and renoir,nice phone,better than the n82 pattern,just a candy bar,so simple and ugly,but amazingly n suprisingly,the n82 can still standing in 8mp phone image quality! !i think the carl-zeiss lens doing great job!5mp with carl-zeiss can standing with them,so what if 8mp? ?isn't that very powerful camera phone? 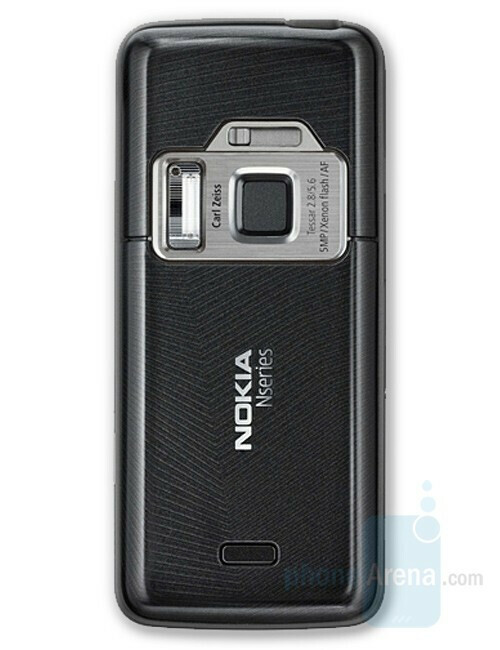 ?i can't wait for nokia nseries 8mp!! dont believe them a word, they always try to make nokia look better, probably somebody works for them. I think overall Renoir offers the best package and its the cheapest too from what i read in several tests. I have N82 and I really wanted to buy INNOV8. But after reading these reviews here and in GSM Arena , I was disappointed and changed my mind. I think the only problem with INNOV8 is its LED flash which is a great deal for me.